Arch Enterprises, Inc. Precious Metal Refiner. 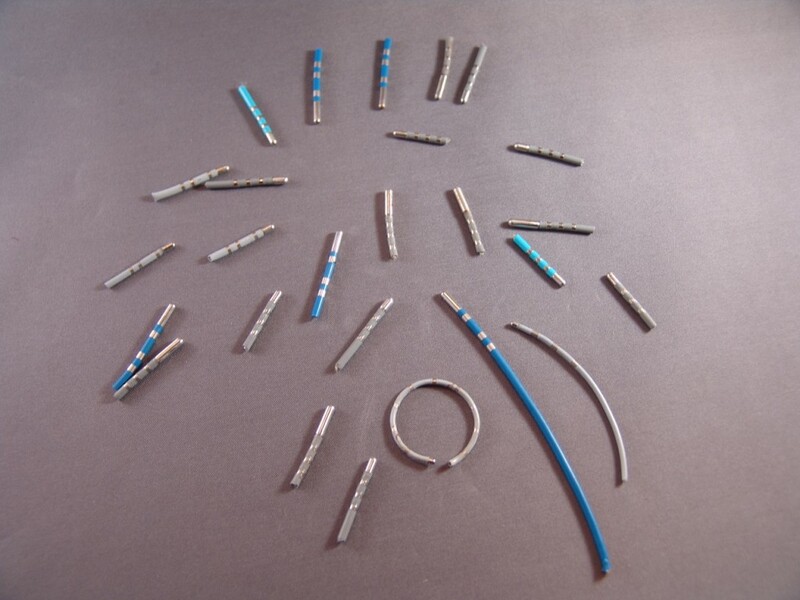 EP Catheter tip recycling and refining of Platinum. Written on January 29, 2019, by Arch Enterprises, Inc.